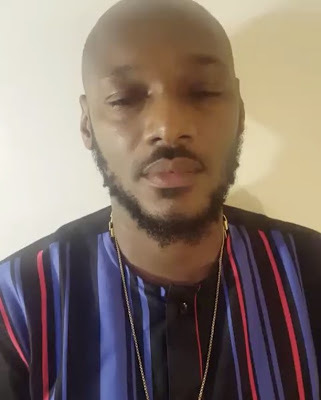 Tuface Idibia has cancelled his planned protest over what he termed security risk. The singer has been bullied to a stand-down. This is a sad development. Very sad, I mean very very sad! It is the saddest thing ever, not for Tuface but for a government that wants zero opposition. Whattt??? “After due consultations, it has become clear that the One Voice protest scheduled to hold in Lagos and Abuja is under serious threat of hijack by those whose interest do not align with our ideals. need to demand a better deal for the ordinary Nigerian.